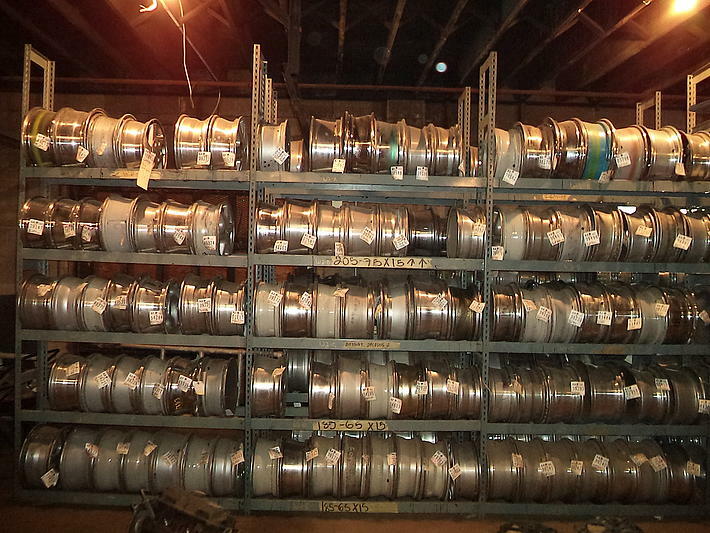 Auto Parts-We pull the parts for you! 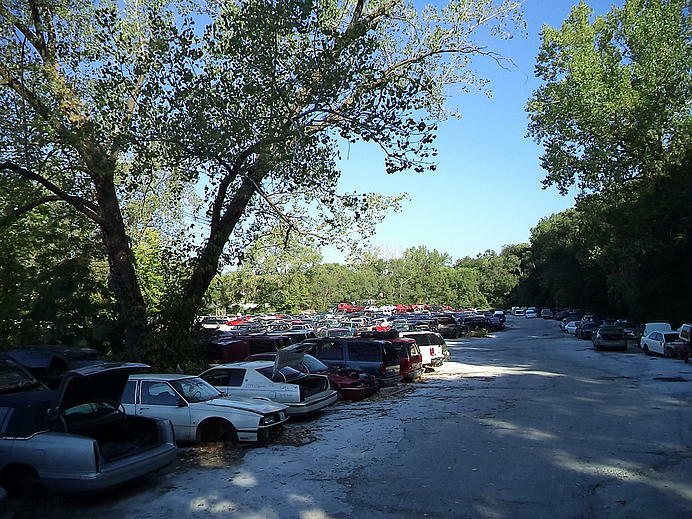 ​Economy Auto Salvage in Kansas City, MO is known for offering its customers quality used auto and truck parts at low prices. 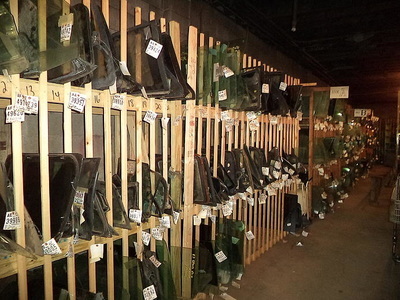 What sets them apart from the comeptition is their friendly service AND they install door glass and windshields! With any purchase you will also receive a 30 day warranty. 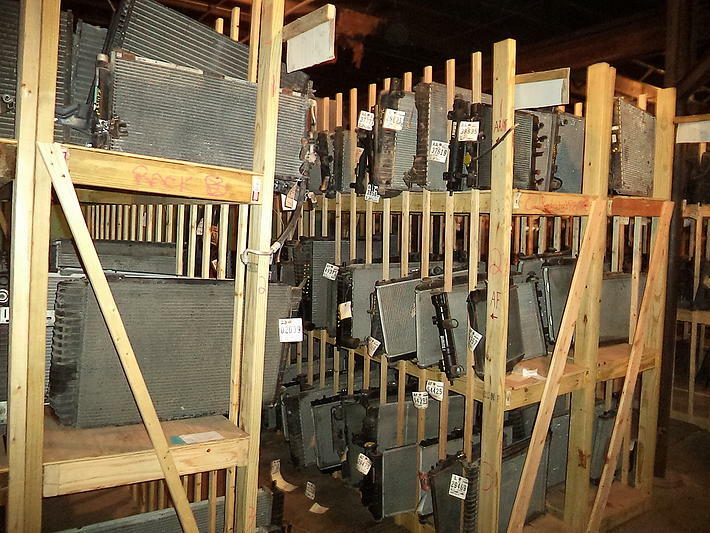 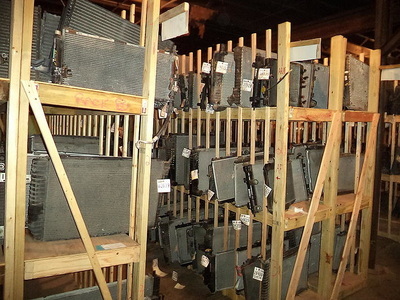 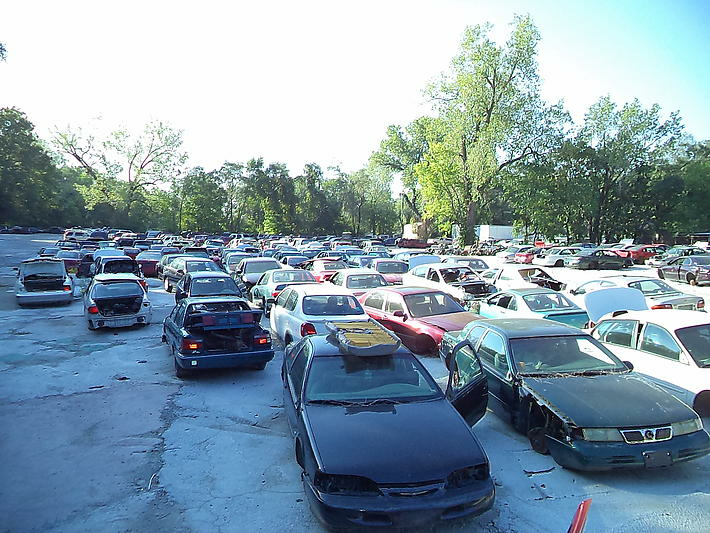 "The Parts are great unlike other salvage yards." 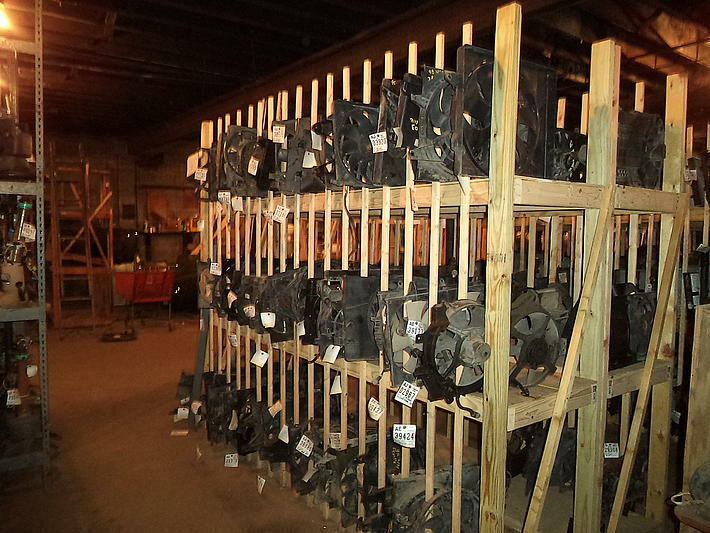 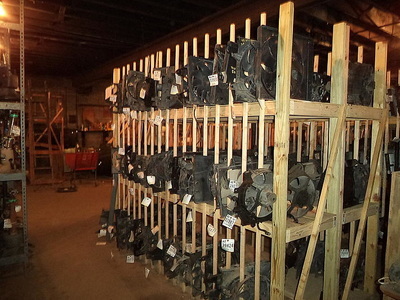 Economy Auto Salvage specializes in hard to find transmissions. We also sell used auto parts ranging from alternators, starters, transmissions, engines, fenders to hoods, car and truck doors, auto and truck windshields and windows, everything for your car, truck or SUV. 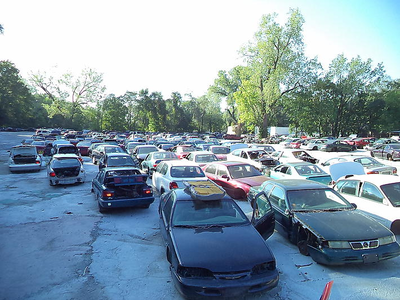 We are constantly stocking our inventory with salvaged and wrecked or unwanted used vehicles keeping in mind the specific needs of our customers.